Infinix Hot 4 (X557) had been released and now available in the market for interested buyers who would like to experience an improvement in this successor. The smartphone carries similar design to the previous model (i.e Infinix Hot 3) but this time, packs better battery juice, finger print sensor, and a recent Android OS (Marshmallow) that is dressed by its brand new Infinix's UI (the OSX). Something else that seem quite surprising, is to see how frequently this Infinix Brand keeps pouring out new models of their variants almost every 3 months. It wasn't up to a month the Infinix Hot S debuted. 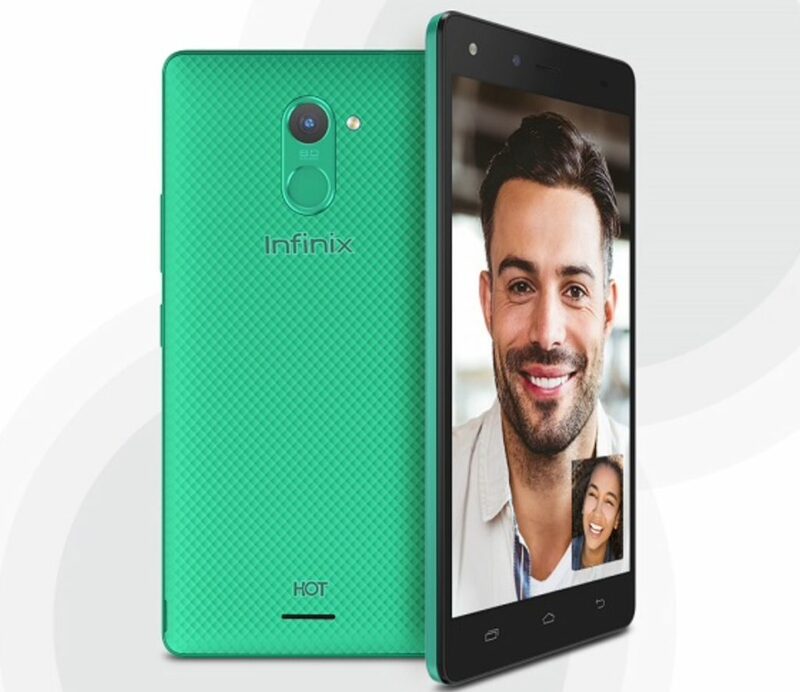 Anyways, before we may come back with later review of the Infinix Hot 4, we have here, a quick Specification of the Infinix Hot 4 with the price.